TOKYO —In its summer schedule for 2016, ANA said it will further expand its international network from Narita to Phnom Penh, Cambodia, to strengthen the airport’s role as an important international hub. In addition to new services on the Narita-Wuhan route from April 28, this year, ANA will launch flights linking Narita and Phnom Penh, the capital of Cambodia, on Sept 1. 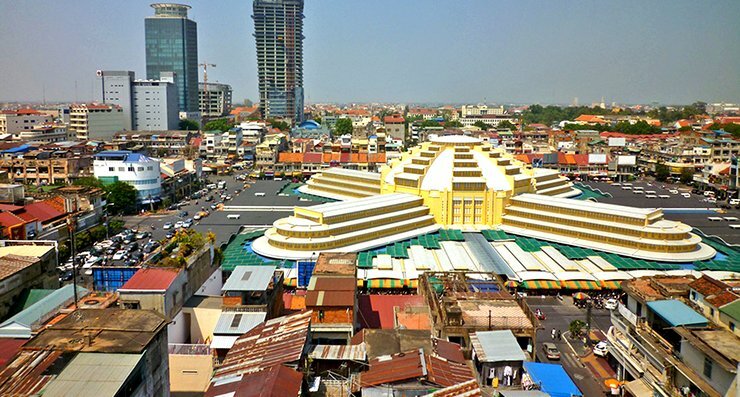 With this new service, Cambodia becomes the eighth country served by ANA in the Association of Southeast Asian Nations (ASEAN), which is enjoying explosive economic growth. The flights will also become the only direct air service between Japan and Cambodia. ANa said it is also expanding full-flat seat service in Business Class. This summer the service will be introduced to Vancouver route and thus will be available on all six European routes and all 10 North American routes. Three Asian flights, including Mumbai, will also be equipped with full-flat seats.